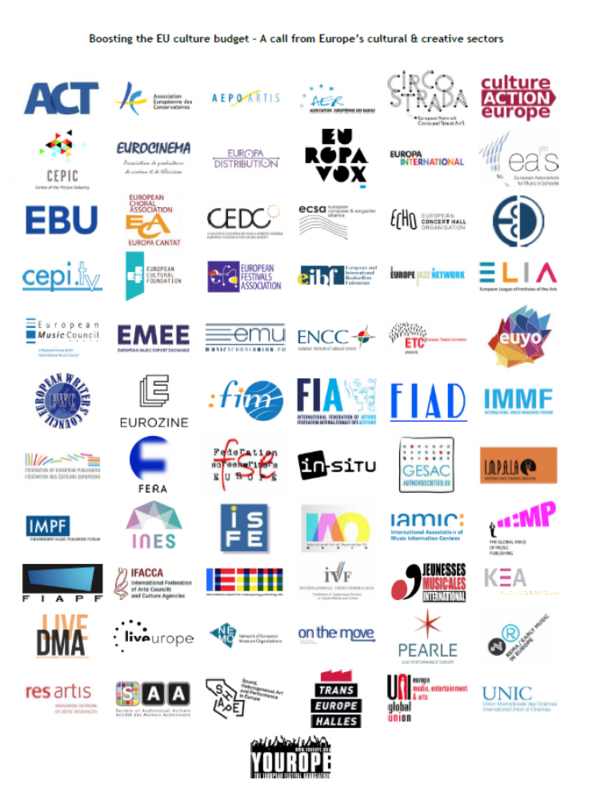 As the European Commission prepares for the next long-term EU budget at the beginning of May, cultural and creative sectors are joining forces to amplify their call for an increased EU culture budget. Highlighting the contribution of cultural, economic and artistic development of Europe, the letter contrasts this with the small amount of EU money currently dedicated to culture (0.15% of the overall EU budget). The letter calls on the EU to double the budget for culture, and that cultural and creative sectors also have EU funding. Supporting culture appeals to the interest from organizations in these sectors to innovate, create and undertake cross-border activities. In the last years, we could clearly see that the European institutions have a clear sense of belonging to Europe. Considering the commitments and the recognition of culture, now is the time to translate these words into action, reinforcing the support for our different cultural sectors.